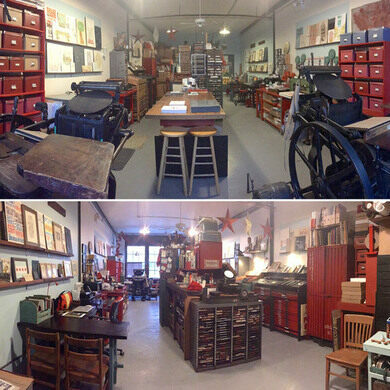 A laid-back lecture on architecture and printing history with a chance to explore one of Chicago’s coolest letterpress studios. We apologize my explorer friend but due to unforseen event this program has been canceled. 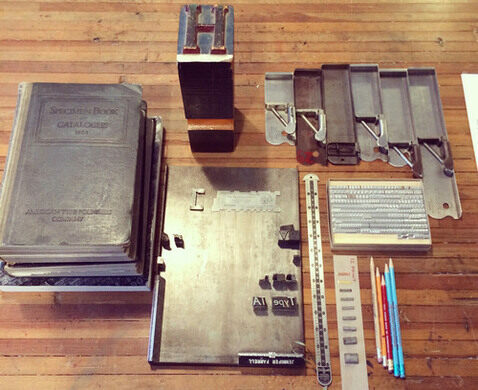 What do letterpress printing and Chicago buildings have in common? A lot more than you’d think. 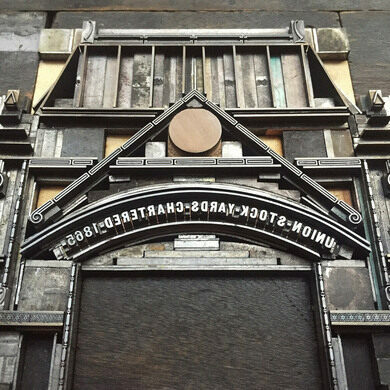 Join Atlas Obscura for a super special behind-the-scenes tour of the award-winning Starshaped Press, coupled with a conversational lecture about the intertwined history of Chicago architecture, ornament, and printing. We’ll begin our night with refreshments and history as told by Field Agent Patti Swanson and Starshaped’s founder, principal designer, and master printer, Jen. Afterwards, we’ll explore the magic of a working letterpress studio, watch a live printing demo, and pull one-of-a-kind take-home prints on a Vandercook press! Ticket includes light refreshments and your own print to take home. Join the event by entering the door to the building, that is propped open, head inside, follow the hallway around, and you'll find the studio very easily. Attendees under 18 must be accompanied by an adult. Wear not your best clothes due to the presence of ink. Closed toe shoes recommended. 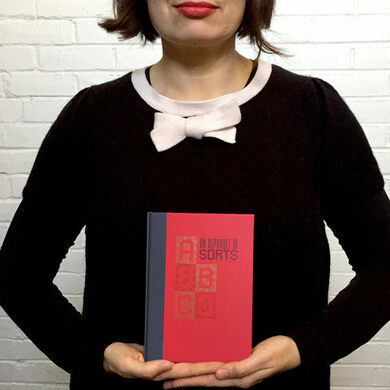 Patti Swanson is an architectural historian, educator, preservation enthusiast, and bookbinder living in Chicago. Raised near Austin, Texas, Patti came to Chicago in 2011 to pursue a degree in art history at School of the Art Institute of Chicago and stayed for the city's rich history, friendly people, and balmy winters. She worked as a tour guide for four years in various capacities before starting her own walking tour company, Chicago for Chicagoans, in 2016. Patti factors lots of local collaboration into her tours and strongly believes in making history accessible to everyone. She is best described as "Shazam for buildings," and can be found on her website Chicago for Chicagoans.